Security Foods Pty Ltd was founded in 2001 and is a privately owned Australian company. 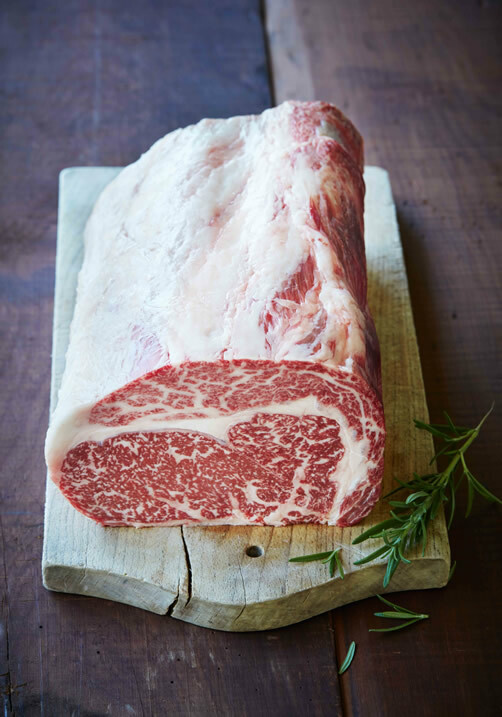 It operates a large integrated breeding program producing premium quality Wagyu and Wagyu cross beef. 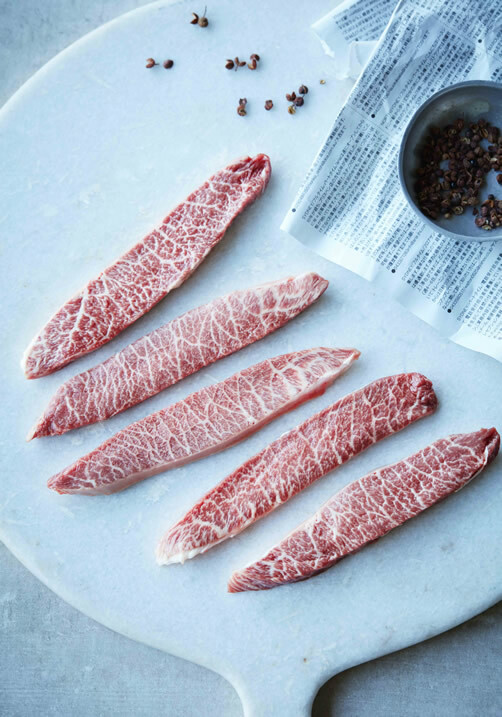 Security Foods has earned a reputation as the number one producer of premium quality Wagyu Beef and markets it both domestically and internationally to over 20 countries worldwide including Japan, China, Korea and the USA. 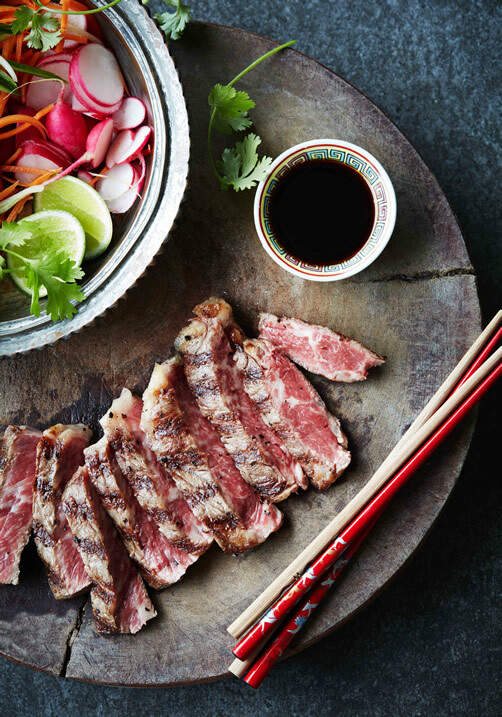 Security Foods Wagyu Beef is produced by Dairy Beef Alliance, the livestock production arm of The Company. 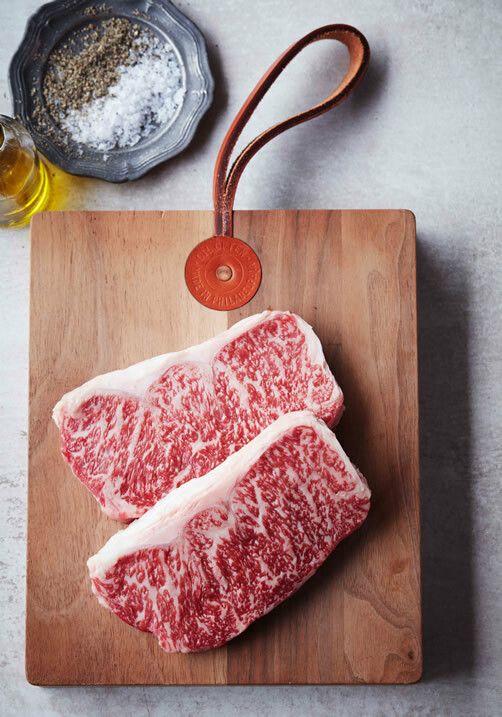 The entire breeding program was designed to produce cattle, bred for Australian conditions, with the highest standards for meat quality and safety. Security Foods also markets other meat products including 150 day grain fed Angus, 120 day grain fed British Breed cattle, Offal and Lamb.